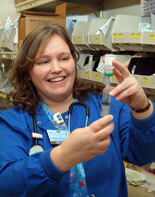 Kim Balzanelli’s devotion to nursing and concern for her patients are evident from the moment you meet her. 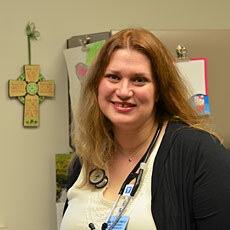 As Unit Coordinator of the Medical/Surgical and Pediatrics units at Mid Coast, she cares for both patients and staff with compassion and respect. When Jacob Furey, MD, left Maine to obtain his undergraduate degree at Princeton, he knew that he would one day return. 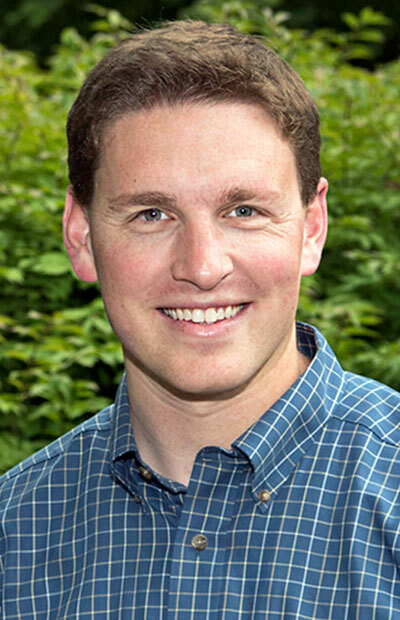 A third generation Mainer, he went to Portland High School where he developed his interest for Science and History, as well as a passion for helping others. Gayle’s job in Information Services for Mid Coast entails project management and providing support for the hospital’s health information system used by clinical areas that are involved in direct patient care. 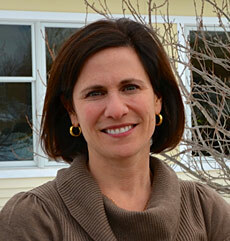 Having grown up on a farm in Bowdoin, Liana Kelly, MSN, FNP, learned at an early age that hard work pays off. As a Nurse Practitioner with Mid Coast Center for Diabetes & Endocrinology, she greatly enjoys her work helping people manage Type 1 and Type 2 Diabetes. The ability to improve people’s everyday lives is a well-deserved reward for putting herself through a Masters of Nursing program while working full-time. As a sports fellowship trained Orthopedic Surgeon with Mid Coast Medical Group, Lisa Khoury, MD says the most rewarding part of her work is helping patients return to the activities they love.